If you mosey on over to DownDetector.com (via The Verge) you'll notice something interesting. The graphs that measure the number of complaints received by Facebook, Instagram, and WhatsApp users all look the same. That's because the trio was down world-wide for over two hours today. And of course, all three apps are owned by Facebook. Starting at about 6:30 am EST, complaints about all three started to roll in, peaking about 90 minutes later. Some Facebook users could not access the app at all, and others could not refresh their news feeds. 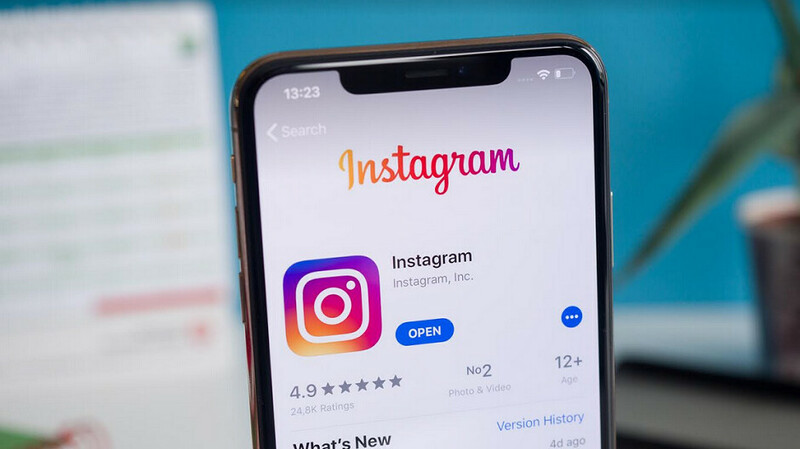 Instagram users had the same issues, and WhatsApp members could not send or receive messages. Almost a month ago to the day, all three were down in North America, Europe, and Latin America for as long as 24 hours. Facebook blamed the problem on a "server configuration change." After the issue was resolved today, Facebook released a statement apologizing for the inconvenience. So far though, the company has not revealed the reason for Sunday's outages. Facebook purchased Instagram for $1 billion back in April 2012. It closed on the purchase of WhatsApp in October 2014. The final purchase price amounted to more than $21 billion. Good thing that I wasn't awake at that time anyway. I was awake and noticed that Instagram wasn't refreshing this morning but my world doesn't revolve around social media apps so I decided to just continue on with my day.